North Coast Awning – Serving Humboldt and Surrounding Counties Since 1977! Serving Humboldt and Surrounding Counties Since 1977! 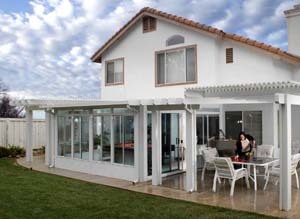 Northcoast Awning is more than just awnings. 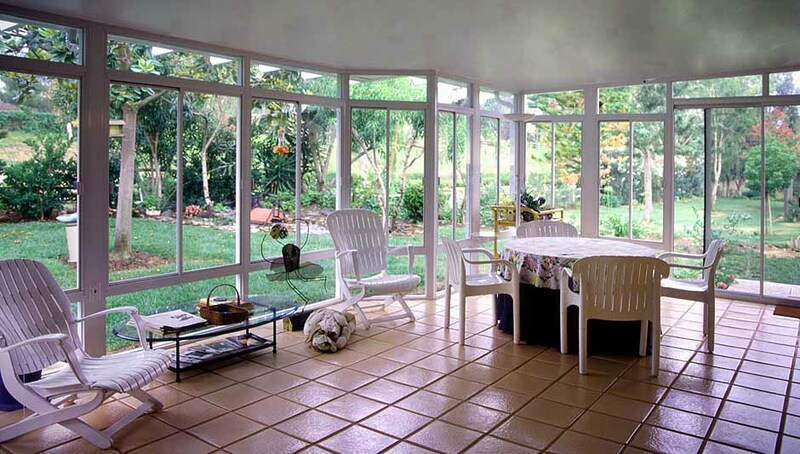 We are a licensed General Contractor and specialize in building Duralum Sunrooms and Covered Patio Systems in addition to providing awnings for home, business, manufactured homes and the Marine industry. Awnings are an affordable way to enhance and upgrade the appearance of any structure and you can count on Northcoast Awning to provide innovation, craftsmanship and superior customer service. 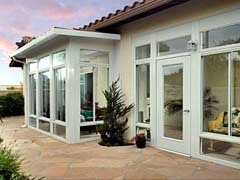 Whether you are adding awnings to your structure or are looking to revitalize existing awnings, Northcoast Awning is your one-stop company. Northcoast Awning is the North Coast’s most experienced mobile home and RV roof repair company. If your vinyl, aluminum, or EPDM roof shows streaks after each rainfall or washing, you may need a new roof.